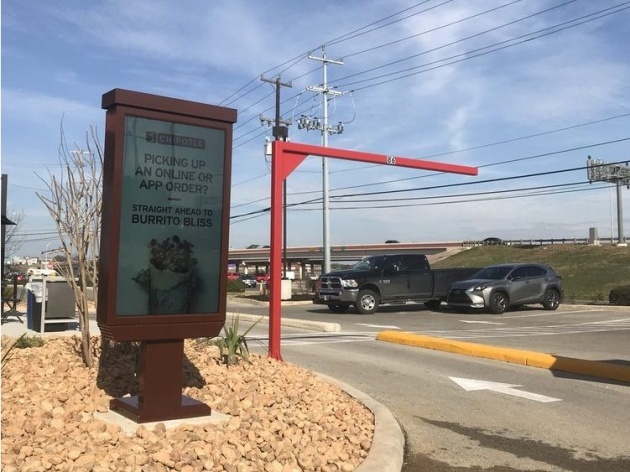 Chipotle has started adding drive-thrus to restaurants — but it is a little bit different from how other fast-food chains operate: Instead of ordering at the window, customers need to order ahead via the Chipotle app or an online form. "When I went there was no line for the drive-thru," one five-star review from February reads. "I think word still needs to get out about it. It's a very unique concept, they have two kitchens/prepping areas."